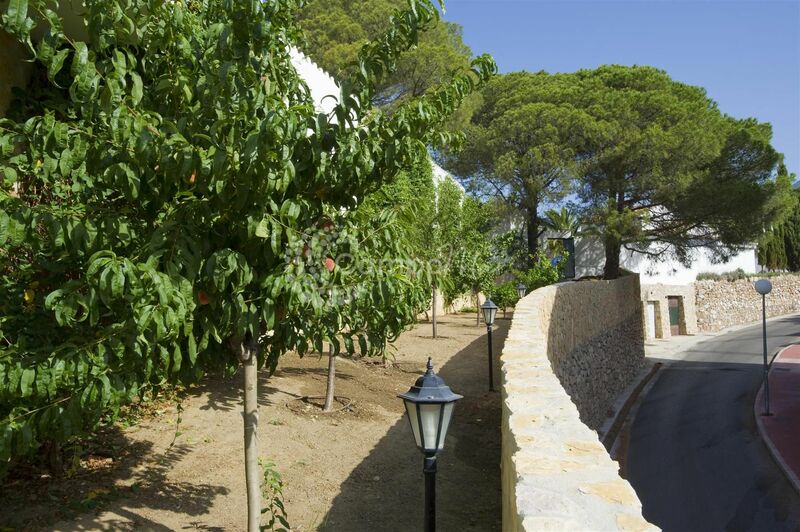 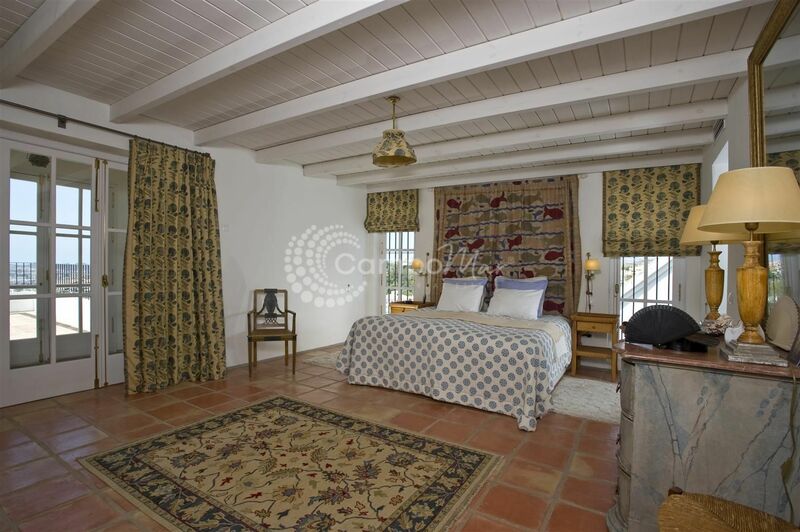 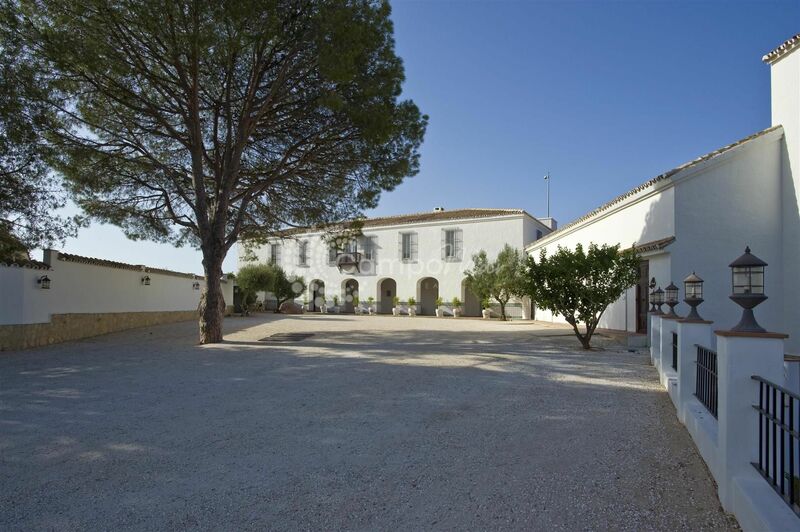 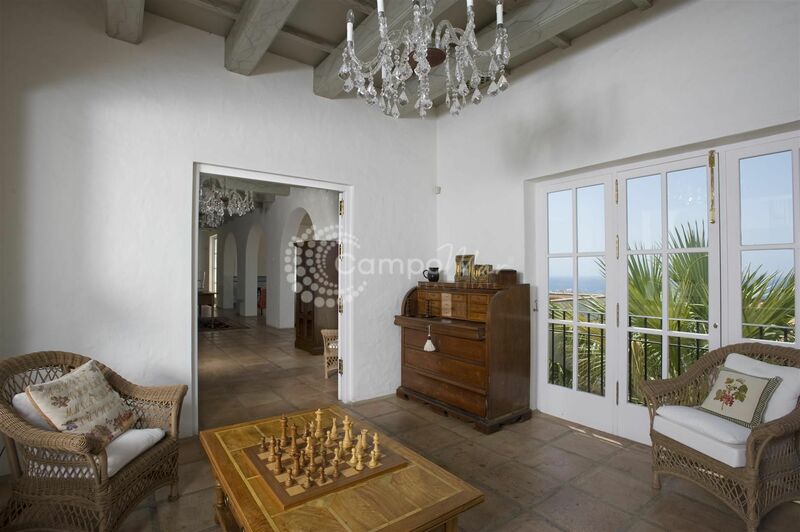 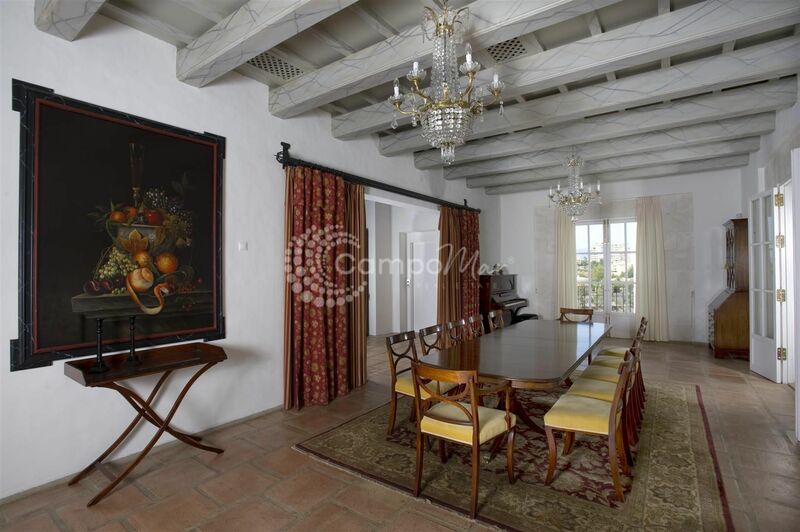 This luxurious Finca was originally built by Baron Killish Von Horn and has recently been completely renovated. 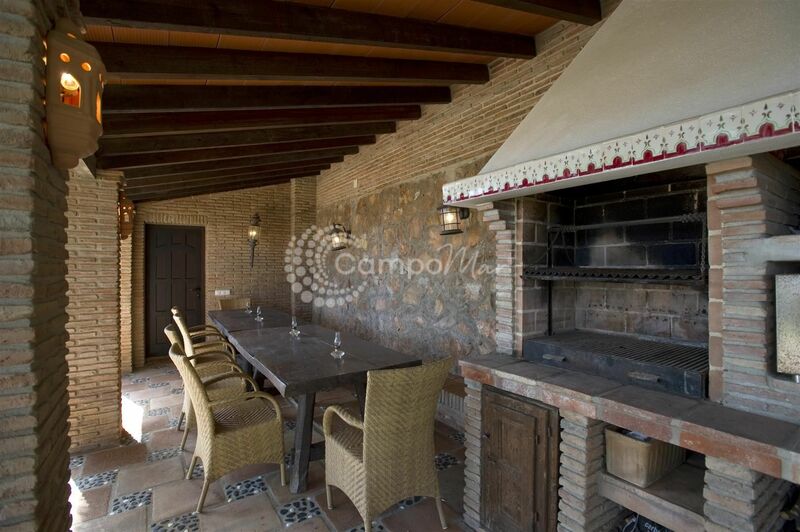 The property is made up of 3 levels including a basement and garage. 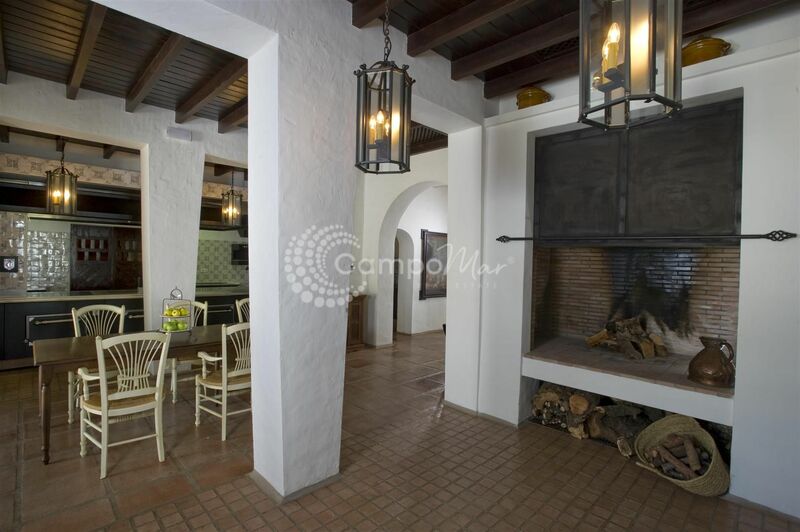 On the ground floor, this Finca offers several lounge areas with fireplaces, giving it a cozy yet elegant atmosphere. 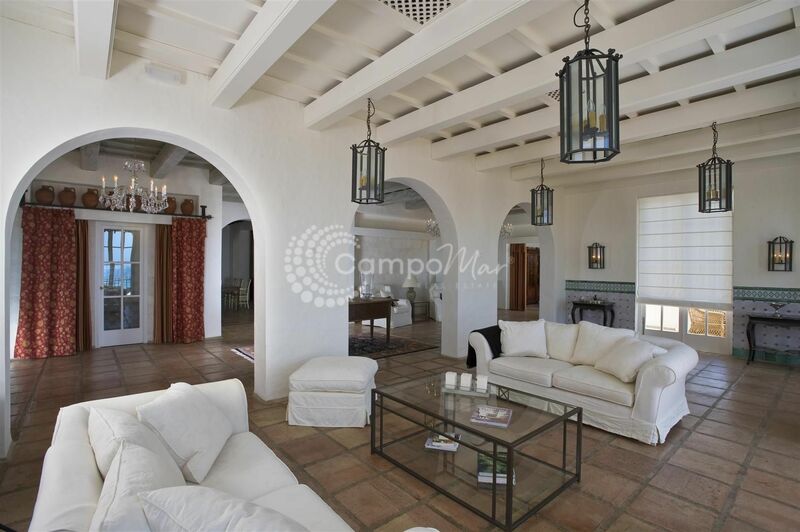 The lounge areas are all graced with breathtaking views over the Mediterranean and the land. 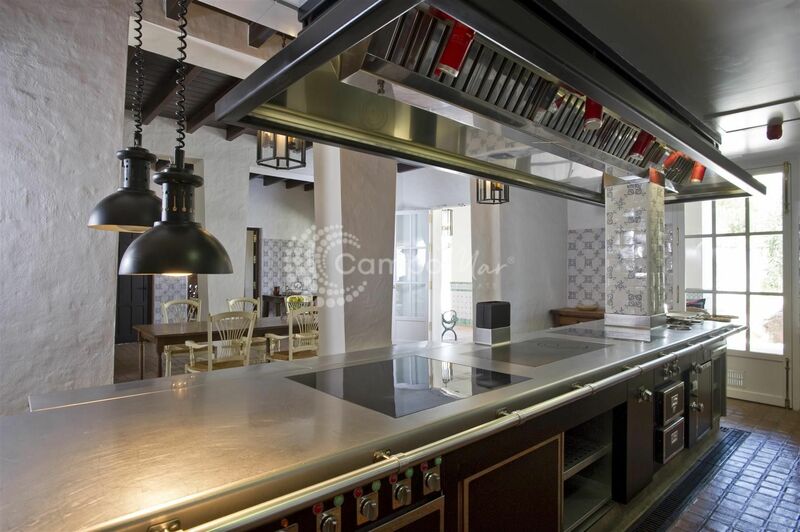 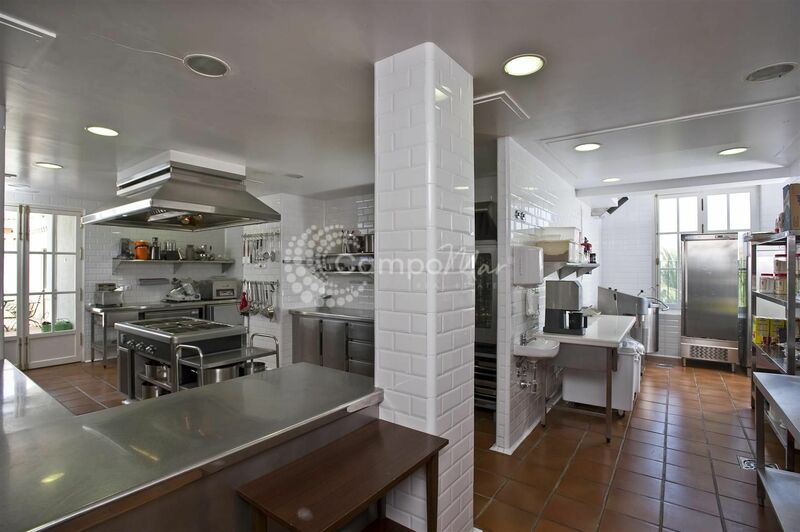 Also on this floor, is a fully equipped professional kitchen and bar. 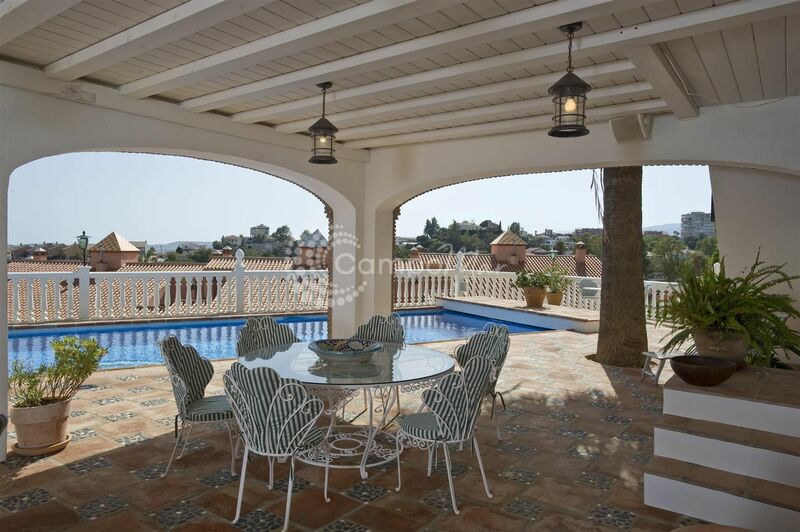 On the first floor, we find a huge penthouse with 4 more bedrooms and 3 bathrooms, as well as a fully fitted kitchen and a large living and dining room leading onto yet another terrace with more breathtaking panoramic views. 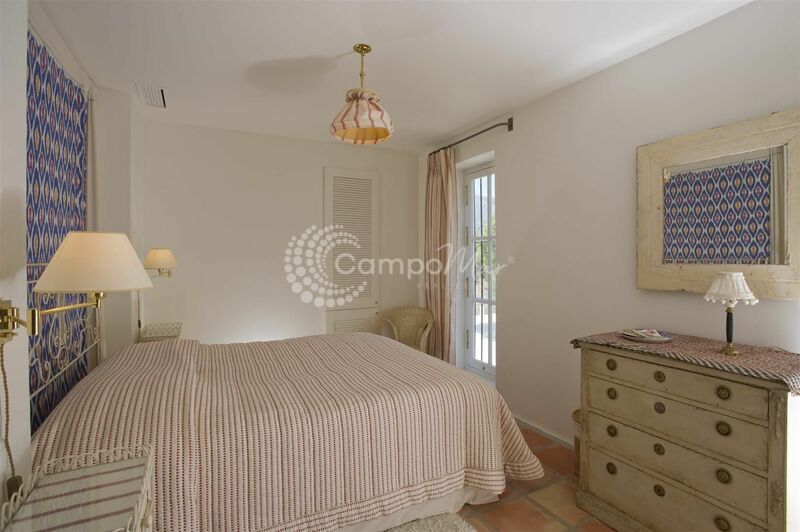 All rooms are luminous and provide air conditioning, satellite TV, Wifi, under floor heating and much more. 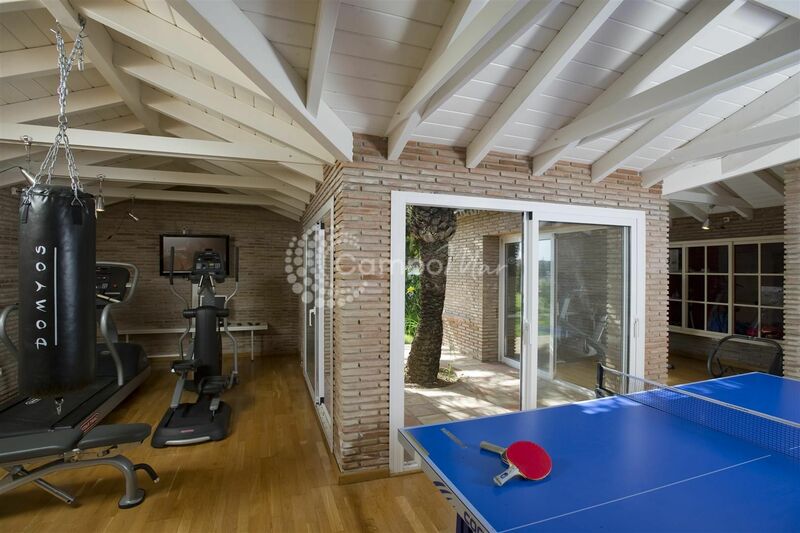 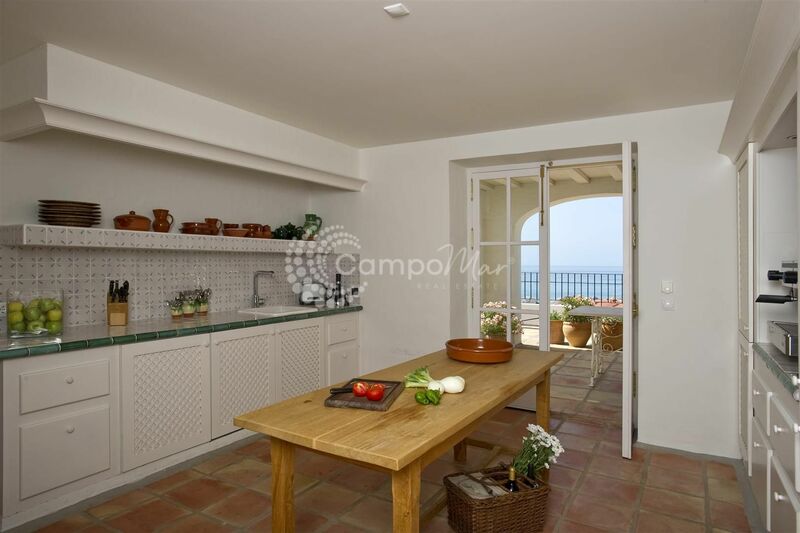 The semi basement is made up of 4 elegantly decorated bedrooms and 3 bathrooms.The wine cellar, which can be accessed with the private elevator is found in the semi basement along with a home cinema and gym. 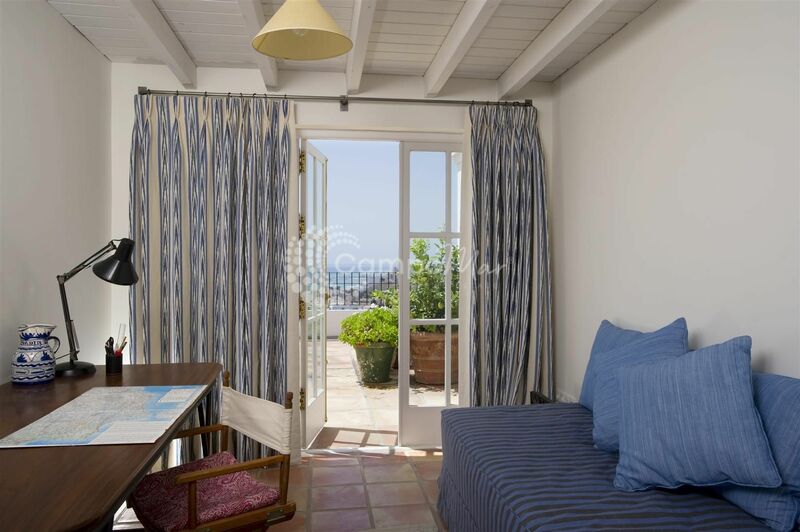 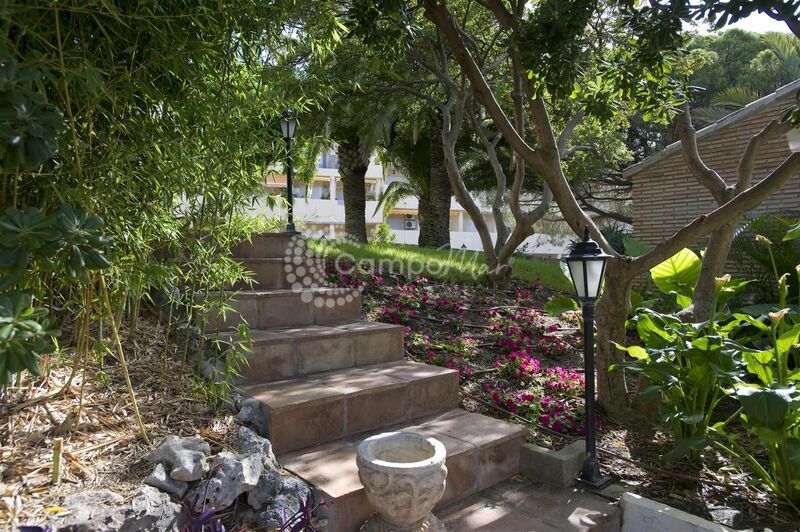 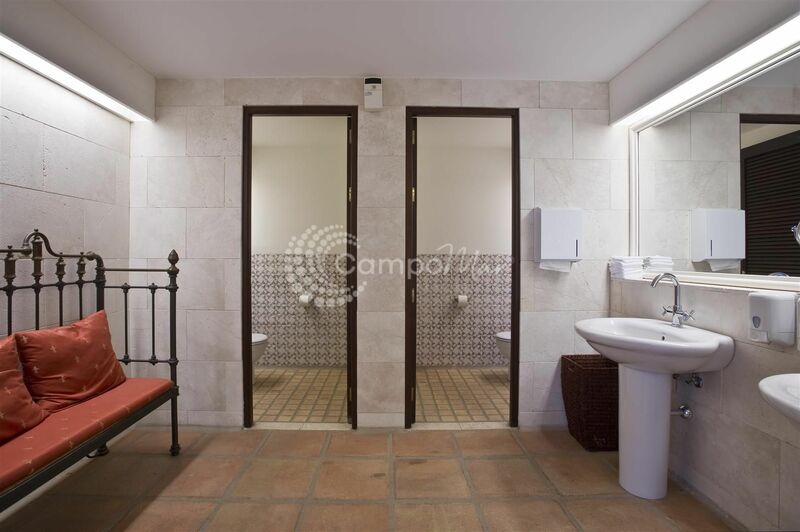 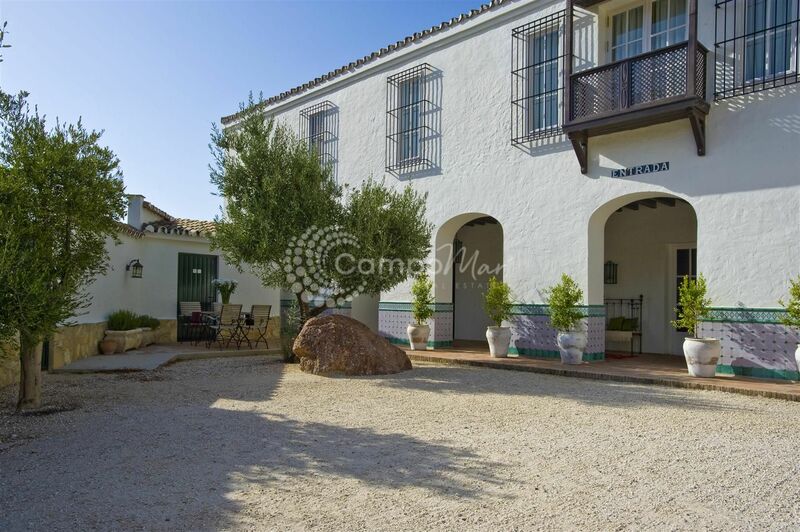 The Finca also provides a separate apartment for guests and a separate guard house. 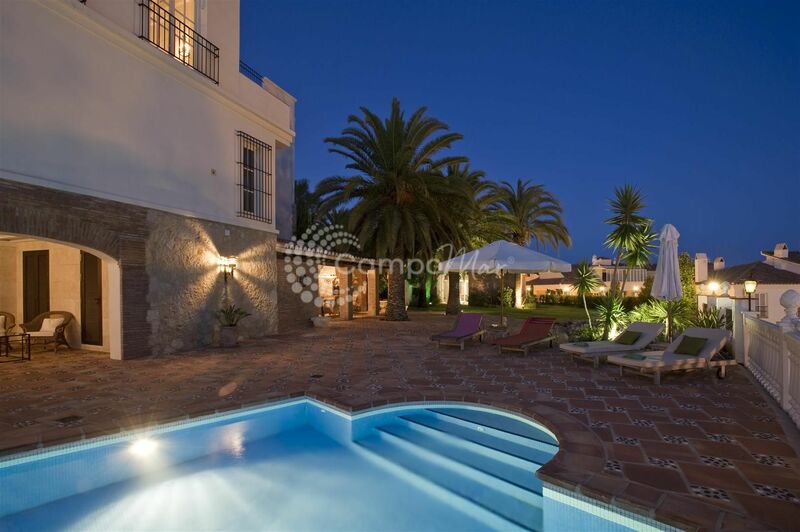 The outside of the property offers large green areas, as well as a 12 metre heated pool, a large barbecue area with an original pizza oven from Italy. 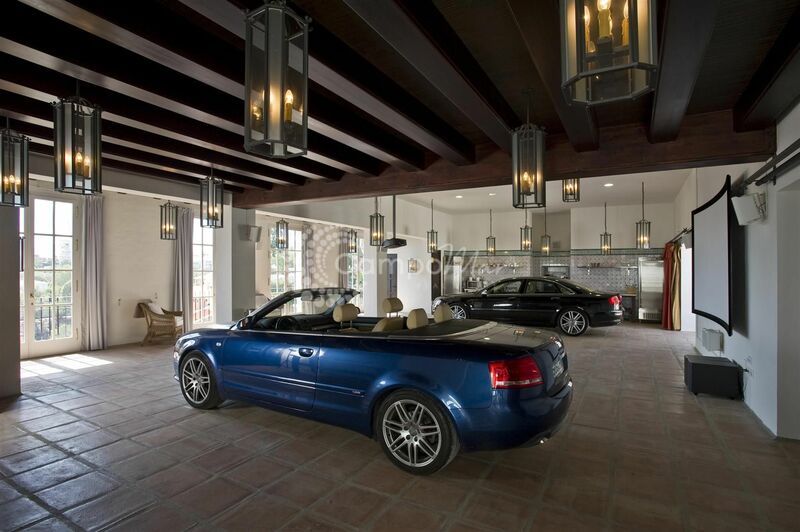 Solar Panels, Alarm systems, gas and water deposits, as well as a machine room, are only very few of the many facilities this property has to offer. 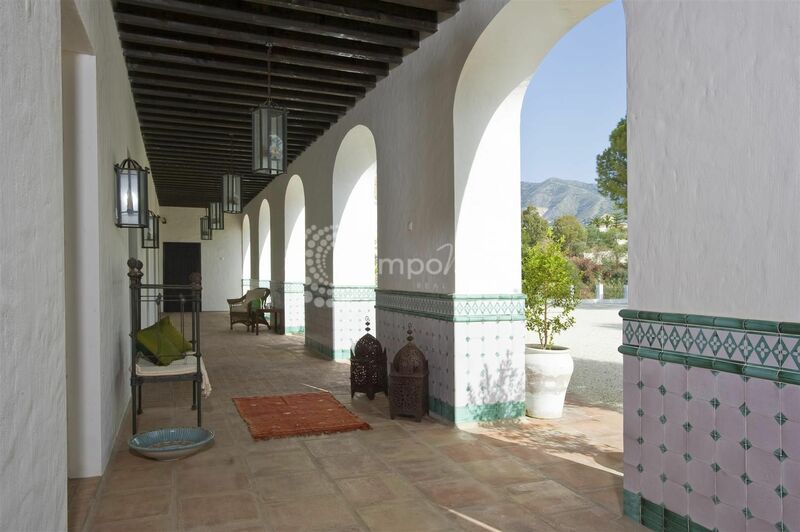 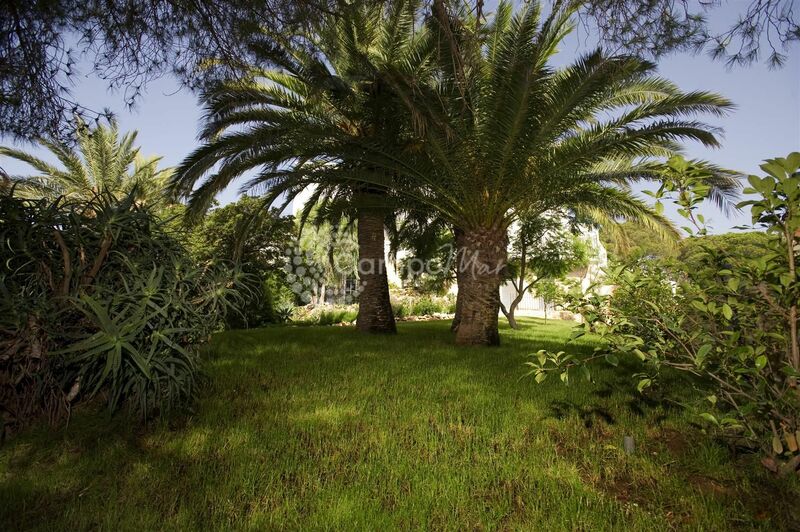 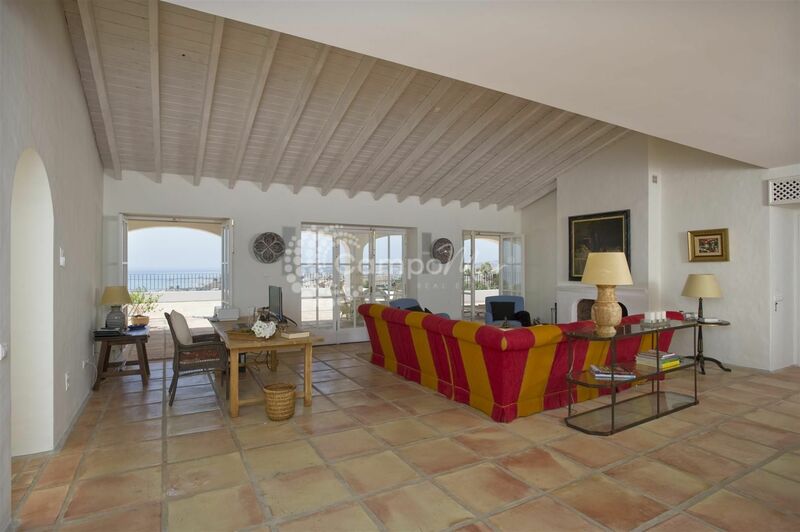 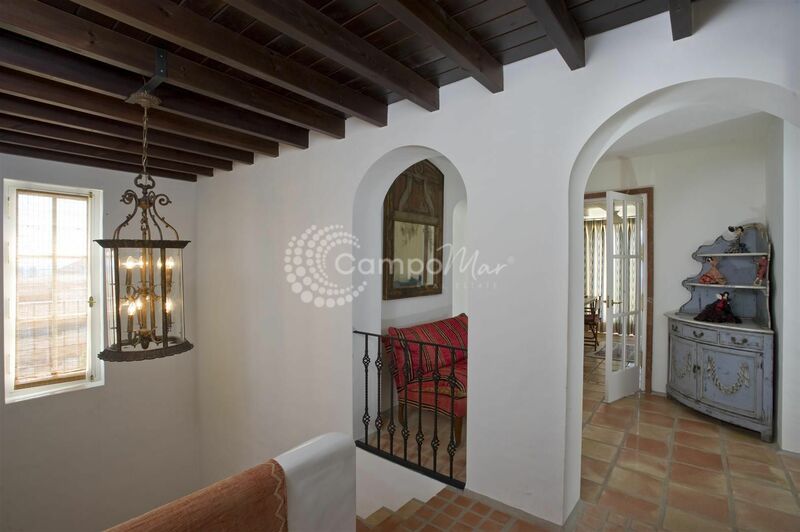 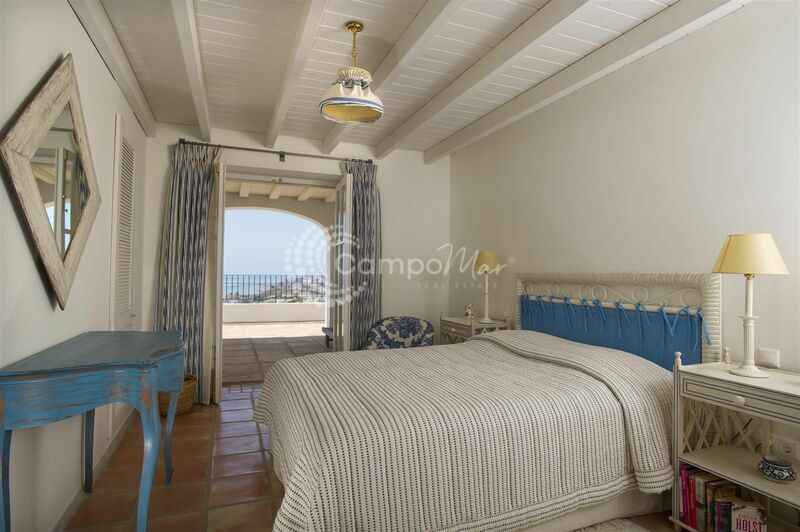 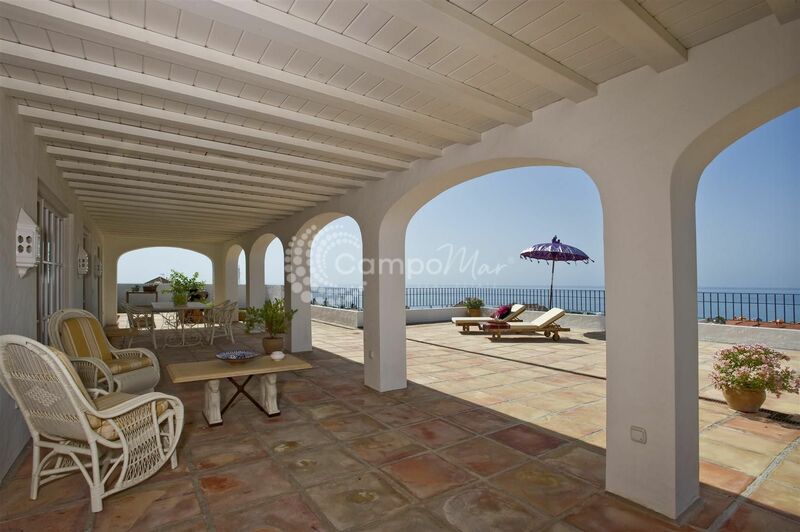 With its prime location, only 20 minutes from the buzzing centre of Marbella, and its great potential (as a 26 bedroom boutique hotel for example), this Finca is not only a great buy but a true treasure as well.